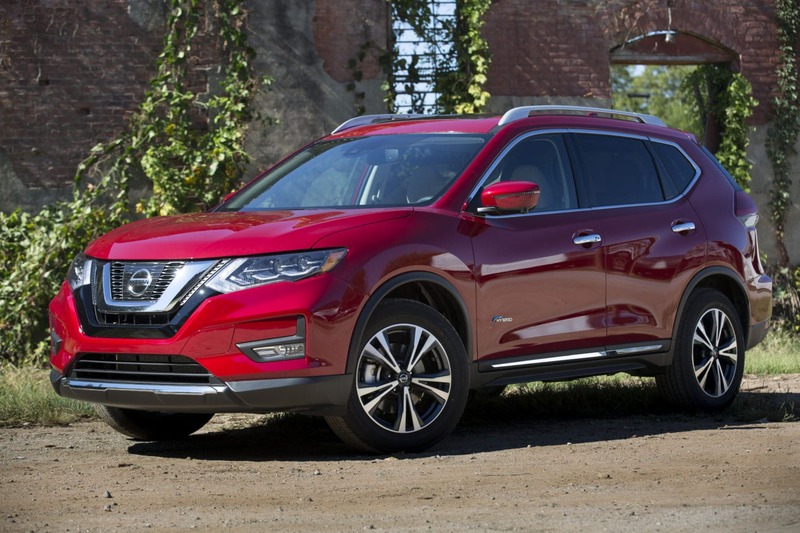 Home Bumper to Bumper 2017 Nissan Rogue: A Rogue Sportscar? I felt like my foot was on the accelerator of one of the company’s “Z” cars when I hit Georgia roadways . This compact SUV springs forward hugging the roadway like no other SUV I have ever driven. It certainly doesn’t hurt that one can even log 35 mpg with this 3-row/7 passenger vehicle. All that power and fuel economy too – this is an SUV destined for greatness. 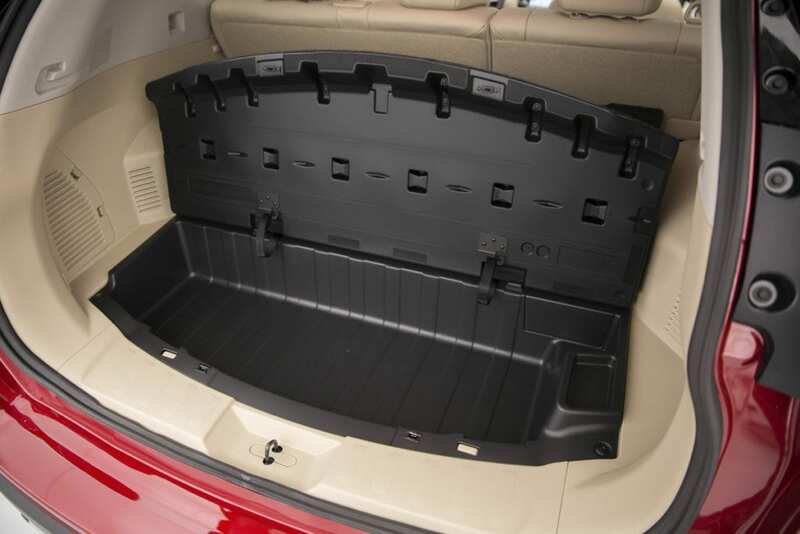 While most SUVs are considered “necessary evils.” They are vehicles that offer utility and lots of people and cargo space but not much excitement. Nissan set out to make the Rogue reflect the desired DNA of the brand – being fun to drive above all else. I feel they have accomplished this goal with the base Rogue and did it on steroids with the hybrid model. Sales of the Rogue have grown each of the last three years and this year will be no differnt. 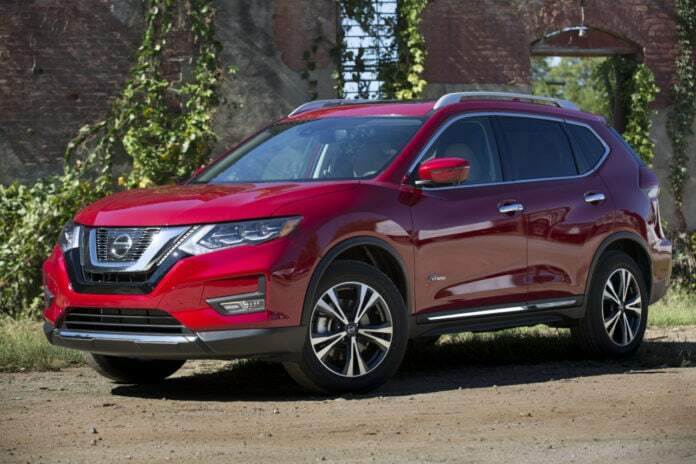 In fact, Phil O’Connor, Nissan Director and Chief Marketing Manager, confidently projects that the Rogue will soon become the top selling Nissan in the world. 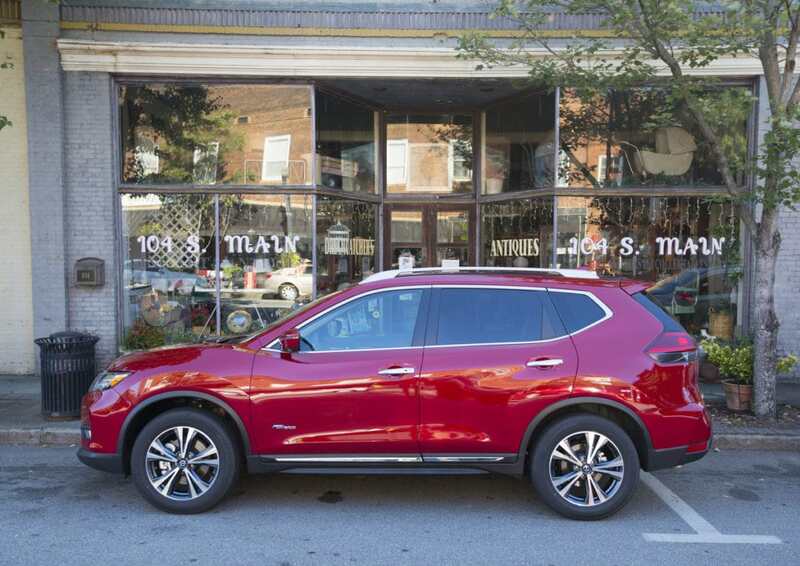 The Nissan Rogue Hybrid, the newest addition to the popular Rogue crossover lineup, offers a second powertrain choice for Rogue buyers for the 2017 model year – in both FWD and AWD applications. Key specifications for the new model include a standard 2.5-liter DOHV 16 valve I-4 with 170 horses and 175 lb-ft of torque. I could have sworn the base model had more of both. The hybrid model nets out at one more hp with the 2.0 gasoline producing 141 horses and the 30kW electric motor adding another 40 ponies. Electric range is bolstered a bit due to regenerative braking and a start/stop system. On most vehicles, I am not a fan of the start/stop feature on many vehicles where it seems to re-start with a jolt after turning itself off at stop signs. The system on the Rogue seemed much smoother during my testing. Tire pressure alerts are another thing that has not been among my favorite things. Every year when fall comes and temperatures drop, the tire pressure warning lights come on. The same happens in the spring. Nissan claims to have found a solution for this problem. I can’t say that I was able to empirically test it since I was only in the vehicle for a few short days. Nissan relates Rogue is taking the guesswork out of how much pressure to add to a tire when it needs more air. Using what Nissan refers to as the “Easy-Fill Tire Alert” the vehicle lightly beeps its horn when you have reached the correct tire pressure. I might have to say “Hallelujah” to that! New features don’t stop there with other smart technologies such as a lane-departure warning system, a forward collision warning system, a blind-spot warning system and even a moving object detection system. Standard technologies keeping riders safe include a vehicle dynamic control system which helps you maintain your “chosen path” if you happen to get a bit drowsy or distracted. Traction control engages in less than optimal roadway situations. Anti-lock brakes insure safe and steady steering and braking control when avoiding unsuspected objects in the roadway. The 2017 Nissan Rogue base model S front-wheel-drive has an MSRP of $23,820 with standard increases depending on trims and accessories one might choose. All models except the hybrid have already arrived at dealer showrooms for test drives. Expect the hybrids to be available within the next month or so.